The Master in International Affairs (MIA) is a two-year full-time programme with a curriculum that develops international affairs professionals with interest in contemporary international changes and challenges. The main objective of the programme is to prepare graduates to pursue careers in international organizations, businesses, transnational civil society organizations or within diplomacy. Programme courses are led by highly merited instructors with research and teaching interests in international and European affairs, international state and human security, international corruption and political economy, foreign policy analysis, human rights and sustainable development and diplomacy among democracies and dictatorships. MIA also offers the opportunity to conduct short- and long-term internships and a major final independent study. General entry requirements for second-cycle studies and specific entry requirements for the programme. 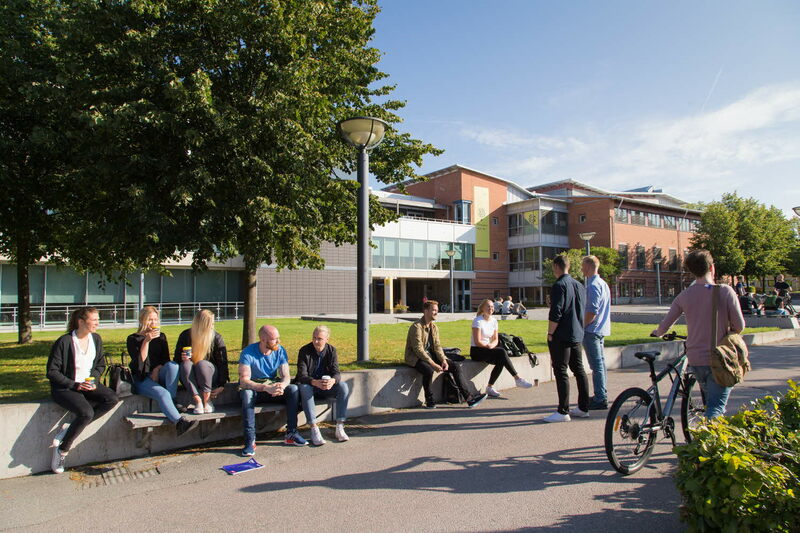 Bachelor´s degree with a minimum of 90 credits in one the following main fields of study: social sciences, humanities or economics; students with other degrees can be accepted on an individual basis. English 6 or the equivalent. After completed studies, you will have advanced knowledge and skills within the field of analysis and investigation, particularly in relation to business intelligence. This makes you suitable for advanced political and/or administrative assignments and investigation work, within the public as well as the private sector, nationally and internationally.